It can be easy as dog owners to put training as a low priority especially if your dog doesn’t have any severe behavioral issues. As a result we wanted to stress the important of performing dog training. Salt Lake City offers many training course options. Below is a list of benefits to help reinforce the importance of training your dog! 1.) 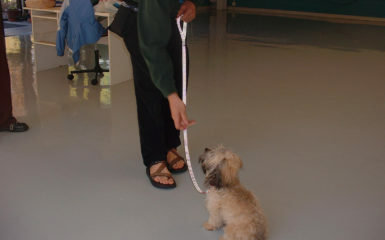 Positive reinforcement training increases the bond between you and your dog. 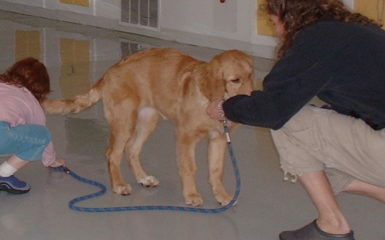 Your dog will enjoy learning new material and it should be enjoyable for you to train it. 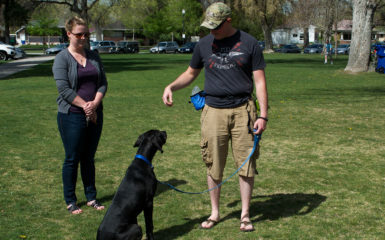 If you are using punishment based training methods we recommend you switch to a positive reinforcement Salt Lake City dog trainer. 2.) Creates a more peaceful environment for you and your dog. It is wonderful to have your dog to listen to you and perform obedience. You can have healthy and happy boundaries in your life! 3.) Your dog will feel more safe and secure if he knows that boundaries are in place. He will also know that you are more than happy to offer him support instead of having to figure everything out on his own. 4.) Your guests will appreciate it! Guests usually love a well-trained dog. 5.) You and your dog will be safer. If your dog has a great recall and walks loosely on the leash, you are decreasing the frequency of an accident from occurring! We want you to take advantage of the awesome hiking and dog parks in a safe manner as a result of dog training. Salt Lake City has many areas you are able to take your dog. 6.) 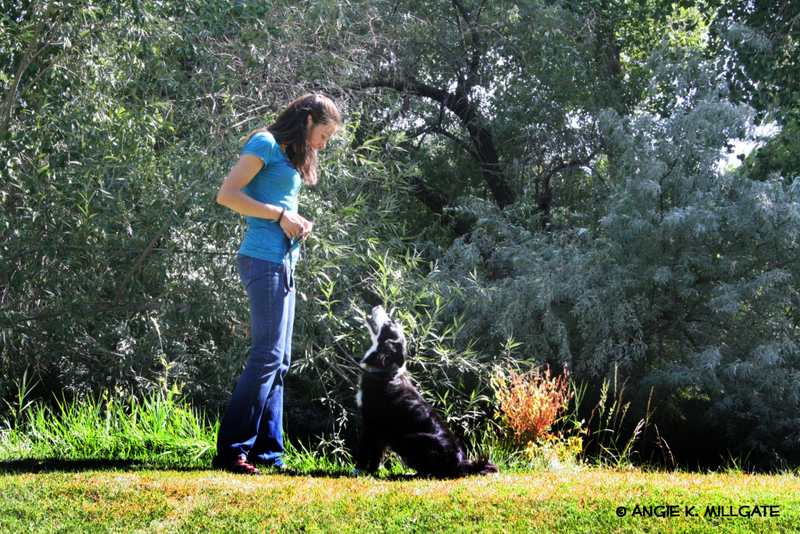 Obedience training is a great way to spend time with your dog! Quality time is important! 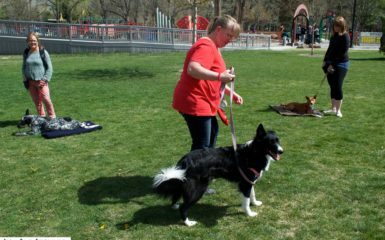 Our Salt Lake City dog training company has upcoming obedience courses! Your Turn! We want to hear from you in a comment below! How important is dog training to you and your dog?